The last couple of years have been a bit of a golden age for PC gaming, producing some incredible games that will be talked about and played for years. But which ones are the best of the best? 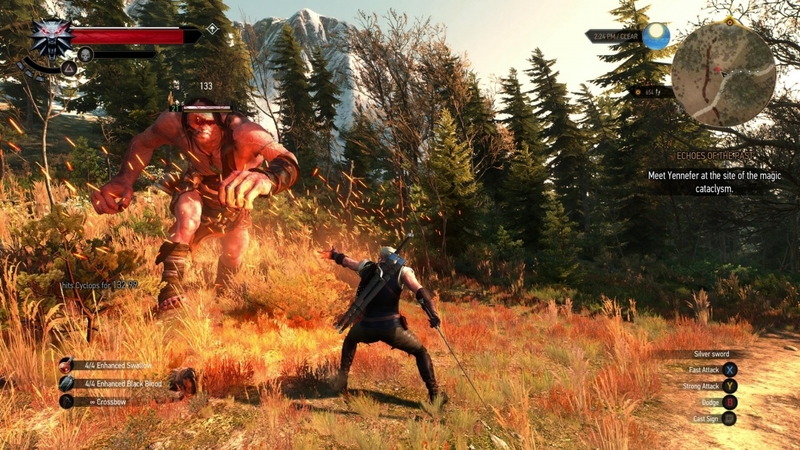 In our opinion, these are the eight greatest PC games you should be playing right now. PC gamers are finally getting their chance to play the latest entry in the Grand Theft Auto series. 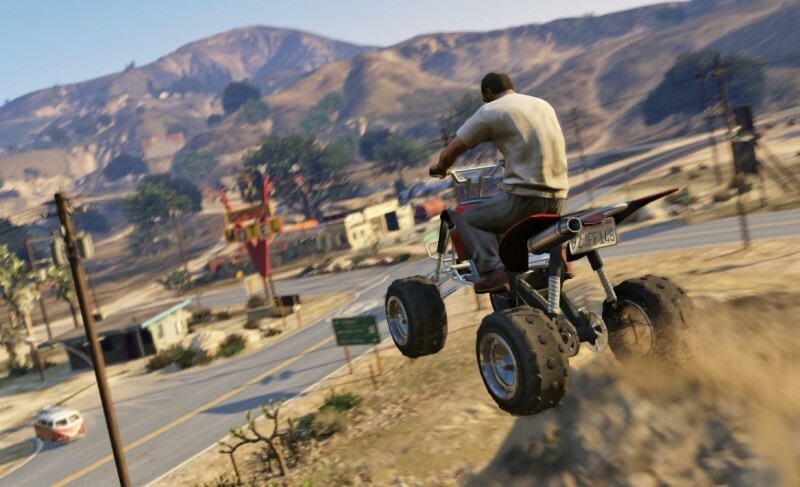 Rockstar has made many improvements to the PC version, including increased resolution and graphical detail, denser traffic, greater draw distances, upgraded AI, new wildlife, and advanced weather and damage effects. So far GTA V looks to be truly optimized for PC and we are set to test the heck of it now.